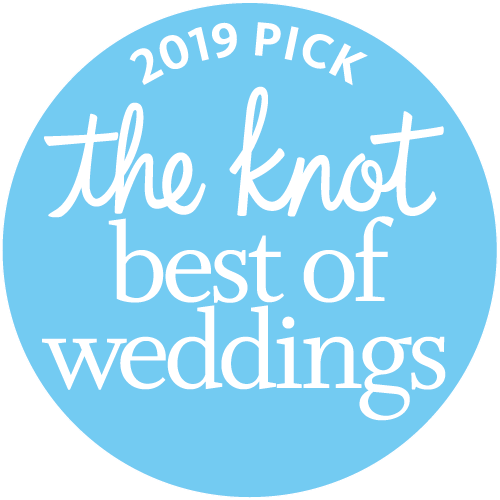 We are honored to win 2019 The Knot Best of Weddings award! A big thank you to our team, vendor partners and all our couples that wrote raving reviews. We are a success because of you! This award represents the highest-rated wedding professionals based on reviews by real wedding couples. In 2019, only 4% of hundreds of thousands of local wedding professionals listed on TheKnot.com received this distinguished accolade. The winners represent the best orange county wedding planners that provide excellent service to their couples. We truly love what we do, and are honored to plan weddings for many amazing couples this year! It is an honor to partner with you and make your dreams come true.